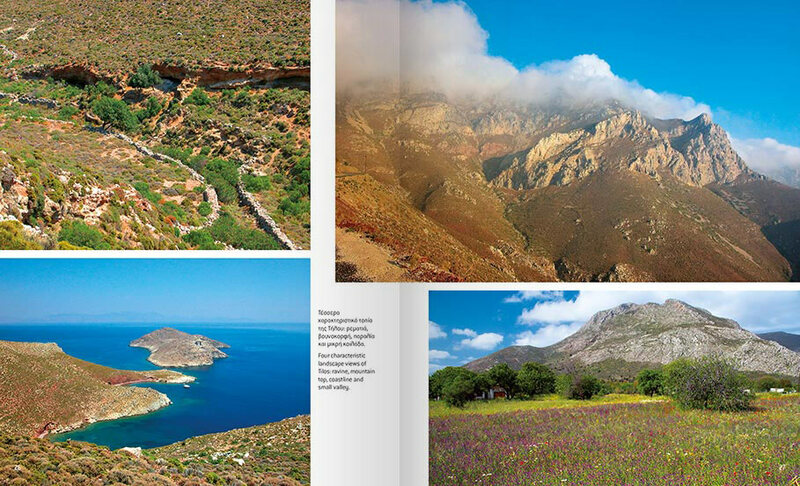 Titled "Tilos - See, discover, share" this 64 pages book was published in 2007 as a part of a European Commission Life-Nature project carried out by the Municipality of Tilos and the company Oikos Nature Management Ltd. and is a presentation of the natural environment and of the beauties of the island. 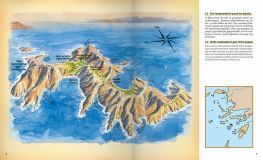 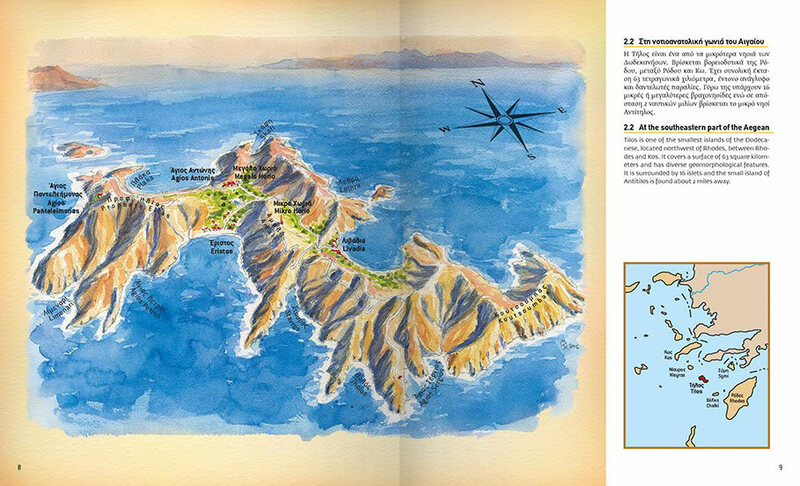 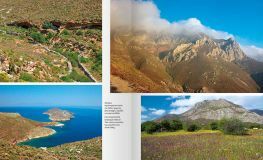 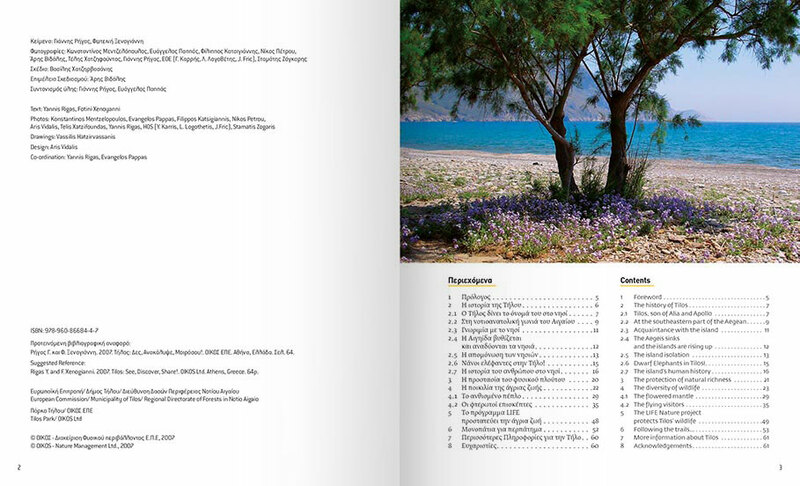 Apart from the design and layout, I have also contributed photos of the island. 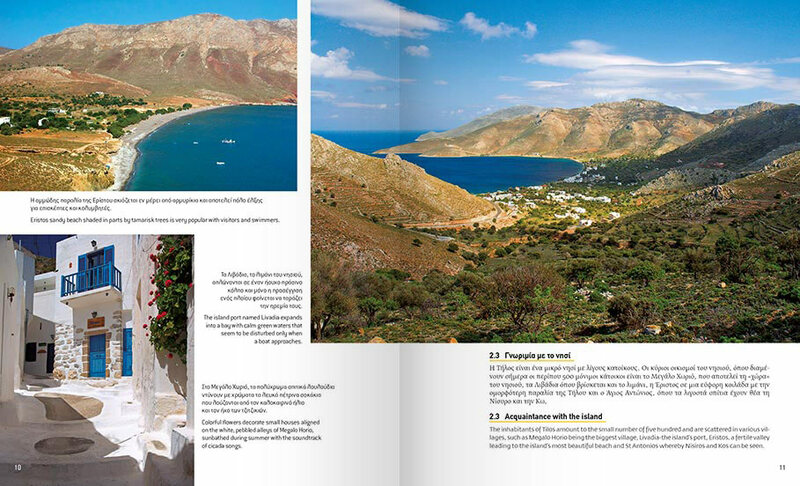 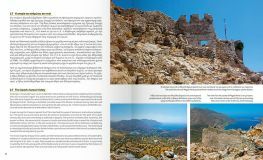 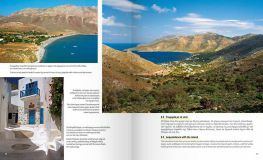 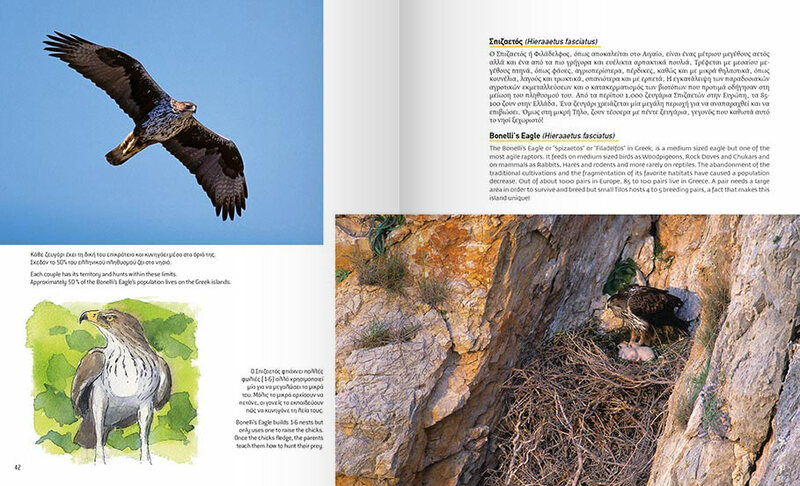 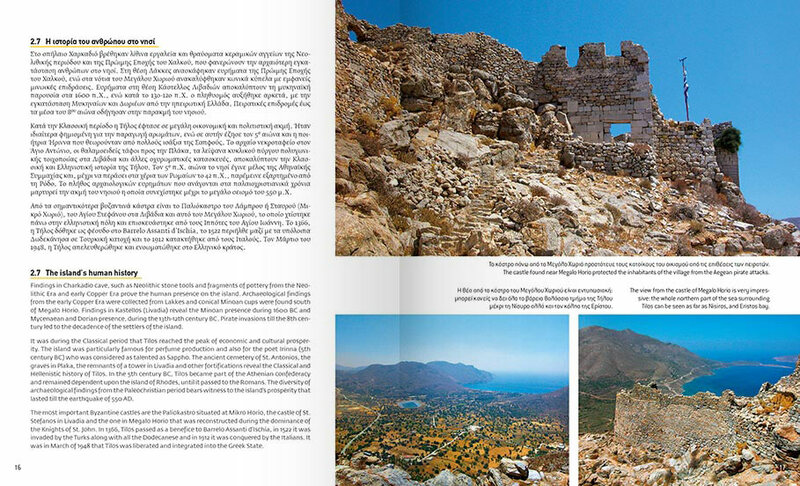 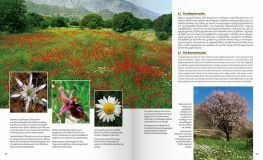 The book was written by Yannis rigas and Fotini Xenogianni and produced by OIKOS Natural Management Ltd. 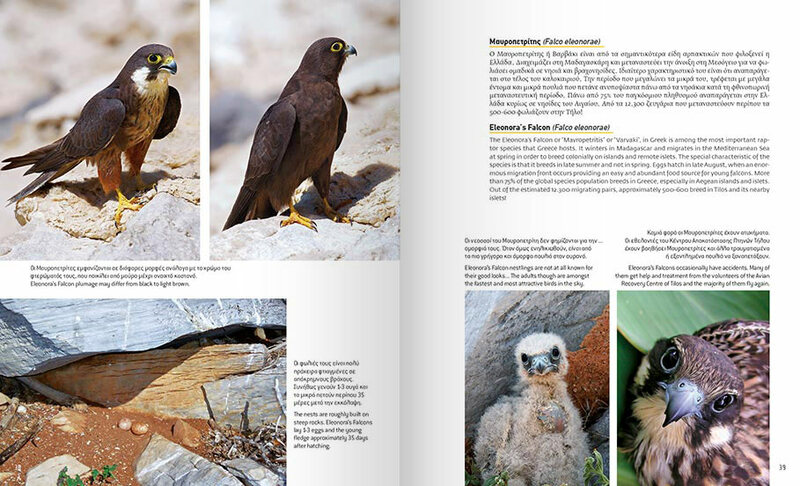 The photographs are by Konstantinos Mentzelopoulos, Evangelos Pappas, Filippos Katsigiannis, Nikos Petrou, Aris Vidalis, Telis Xatzifoudas, Yannis Rigas, Hellenic Ornithological Society G. Karris, L. Logothetis, J. Fric and Stamatis Zogaris. 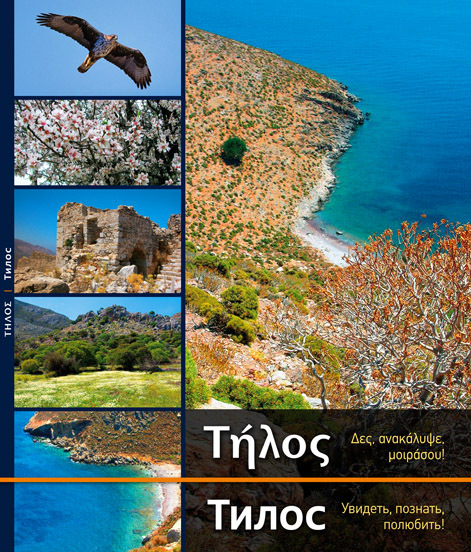 The 2007 edition has texts in greek and in english. 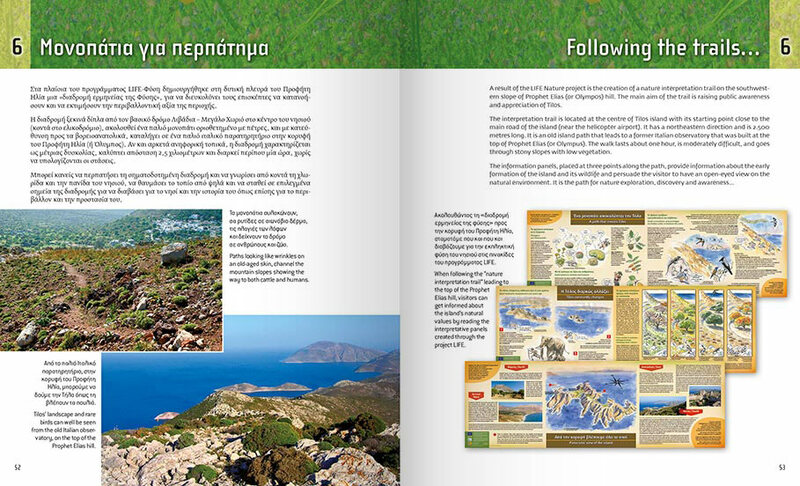 A second edition was produced in 2011 with greek and russian texts.